Posted by Mez Breeze. Categories : Games, Gaming. Tags : Altgames, Empathy Games, Games. Beyond Eyes is a game where you guide a blind girl through an unfamiliar world, revealing it through touch, scent and sound. This gorgeous game is now available on Steam. Grab it here. Posted by Mez Breeze. Categories : Game Design, Games, Gorgeous, Stories. Tags : Altgames, Beyond Eyes, Game Design. Posted by Mez Breeze. Categories : Game Design, Games, Interactive, Stories, Storyworld. 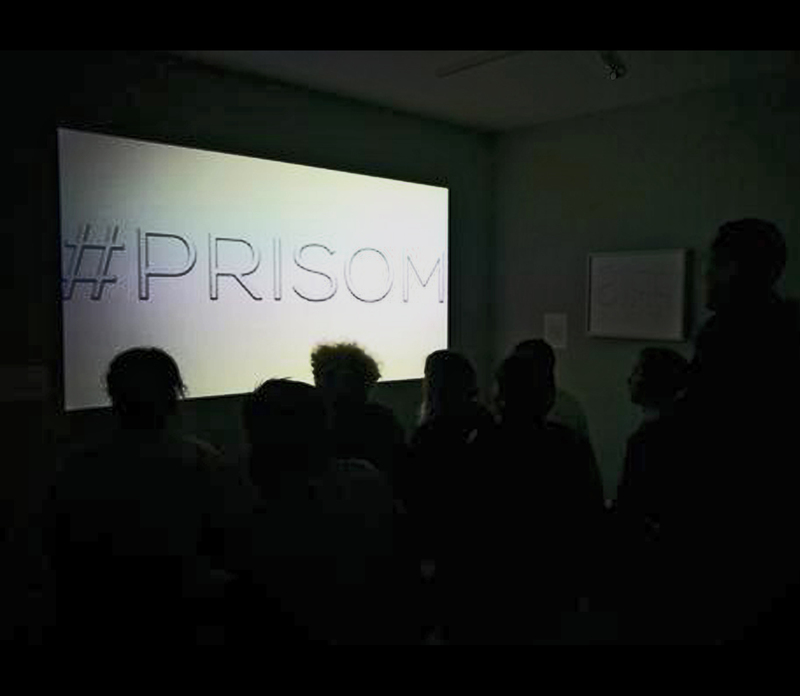 Tags : #PRISOM, 3D Gameworlds, Altgames, Gamedev, Indiedev, MBD Updates, Video.